Once again, I’m back with my Monthly Music to share all the new gems I’ve been absolutely loving this month. 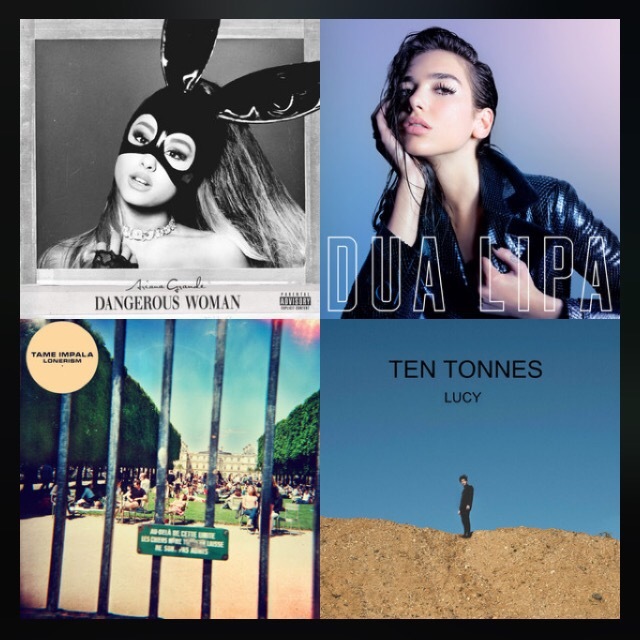 This playlist has been the only thing to help me through spending almost all of my Easter holiday in the library, so hope you love it as much as I do! 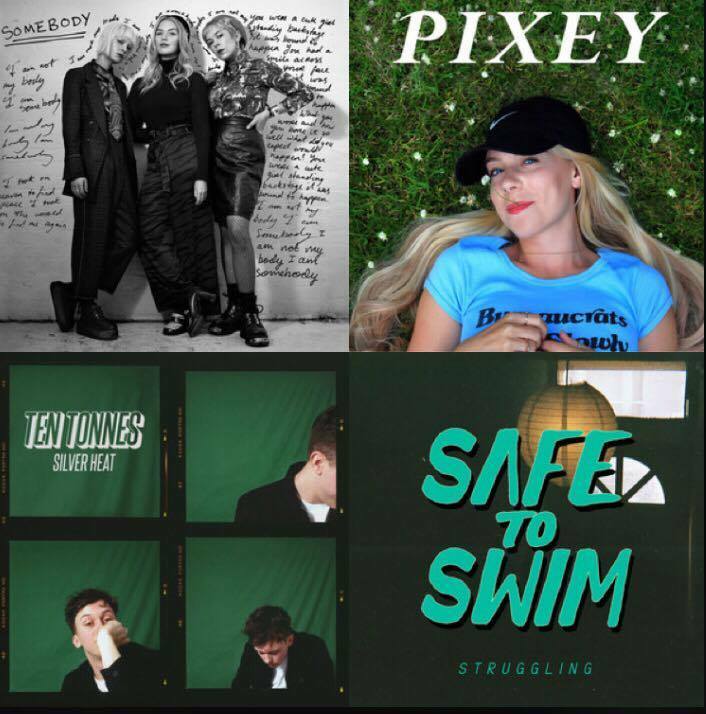 Right, so this is probably the latest in the month that I’ve posted my playlist and I’m extremely sorry for that but I have just been very busy! I would of just skipped this month but I am completely in love with everything on this playlist and I can’t just let it go unrecognised. How is it already August?! This year is flying by. 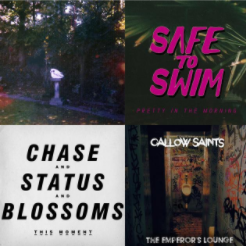 However, new month means you lucky people get a brand new playlist full to the brim with insanely good music! 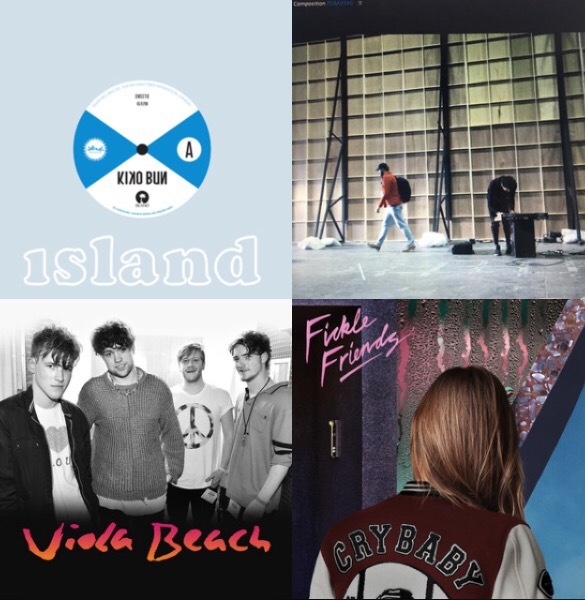 This playlist is probably my favourite so far because it blends together perfectly.